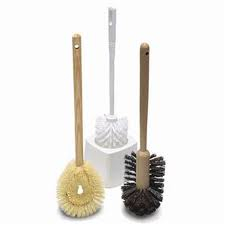 J&M carries a complete line of bowl brushes for any cleaning job. If you don't see what you are looking for, please give us a call, as we have many other products available in this line. J&M carries a full line of brooms. If you don't see what you are looking for, please give us a call, as we have many other products available in this line. 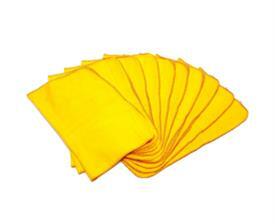 J&M stocks a full line of cleaning towels, rags, and dust cloths. If you don't see what you are looking for, please give us a call. 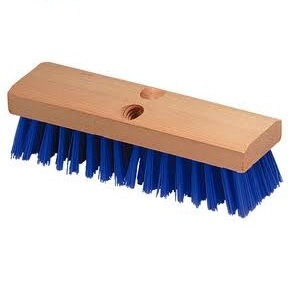 J&M carries a complete line of deck brushes for any cleaning job. If you don't see what you are looking for, please give us a call, as we have many other products available in this line. 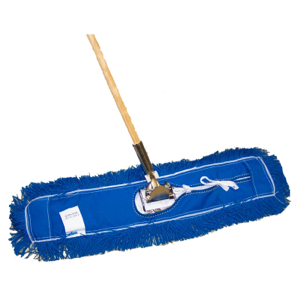 J&M carries a complete line of dust mops & microfibers for any cleaning job. If you don't see what you are looking for, please give us a call, as we have many other products available in this line. 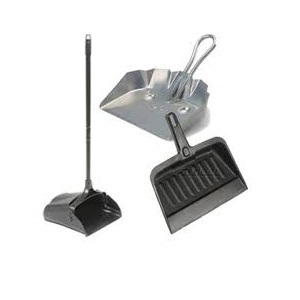 J&M stocks a complete line of dust pans & brooms. If you don't see what you are looking for, please give us a call, as we have many other products available in this line. 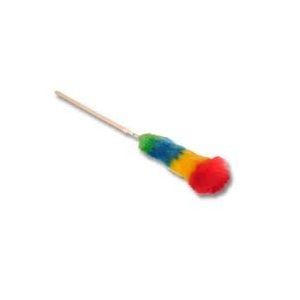 J&M carries a full line of feather, lambswool, and microfiber dusters. If you don't see what you are looking for, please give us a call. 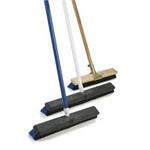 J&M carries a complete line of hand & specialty brushes for any cleaning job. If you don't see what you are looking for, please give us a call, as we have many other products available in this line. 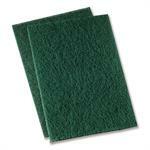 J&M carries a complete line of hand scrub pads & sponges for any cleaning job. If you don't see what you are looking for, please give us a call, as we have many other products available in this line. 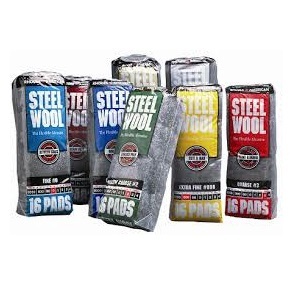 J&M carries a full line of steel wool pads. If you don't see what you are looking for, please give us a call. 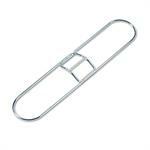 Looped end eliminates fraying and prevents lint. General purpose mop that holds its shape. Excellent for wax application. Small cotton triangular wedge mop designed for dusting under and behind furniture or fixtures and in hard to reach places. Launderable model which easily slips over a steel frame and features cotton yarn sewn to preshrunk canvas back. 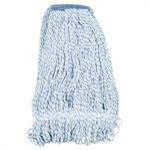 Cotton loop end mop head. 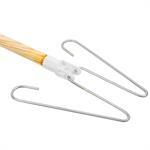 Looped end eliminates fraying and prevents lint. Long lasting. 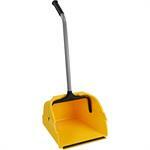 This mop offers the flexibility of a snap in sponge mop, brush or squeegee in just seconds. 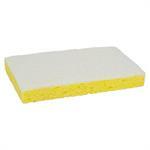 Used with 6112 refill sponge mop. 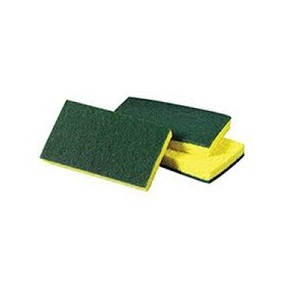 Rust free scouring pads. 6" x 9"
36" replacement pad blue, can be used on most type of floors wet or dry. Cleans surfaces without cleaners or chemicals. Picks up dust like magnet. Lint free. No need to re-wipe. Washable. Reusable. Just rinse off and dry. 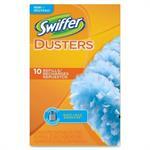 Swiffer dusters have 10 refills that traps and locks dust and allergens. Fits both original and extender handle. Common inanimate allergens from cat and dog dander and dust mite matter. 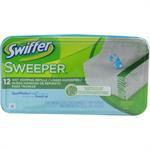 Swiffer sweeper wet. 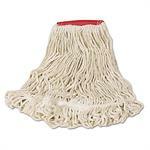 Wet mopping cloths. Traps and locks dust. Safe to use on all finished floors. Do not use on unfinished, oiled or waxed wooden boards, non-sealed tile or carpeted floors. All-purpose performance. Great for auto, shops and industrial use. Strong. Ultra absorbent. Wipes dry. Multi-purpose. 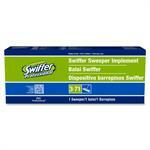 Swiffer sweeper implement for sweeping and mopping. Great for hard to reach places. Safe for wood, ceramic, inyl and laminate floors. Sturdy yet lightweight. Can use dry sweeping cloths and wet mopping refills. White light duty half scrub pad and half cellulose sponge. 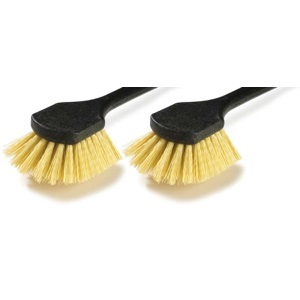 Width 3 1/2"; length 6"
This brush's size makes it ideal for spot cleaning and getting into small, normally inaccessible areas around sinks, faucets, etc. Also used for ceramic tile grout cleaning. Trimmed 1/2". 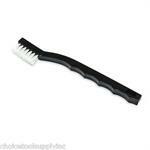 Brush part 1 1/2" long, overall length 7 1/4". 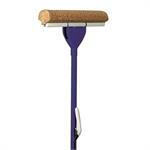 18" replacement pad blue, can be used on most type of floors wet or dry. CURVED COFFEE MAKER BRUSH 10"